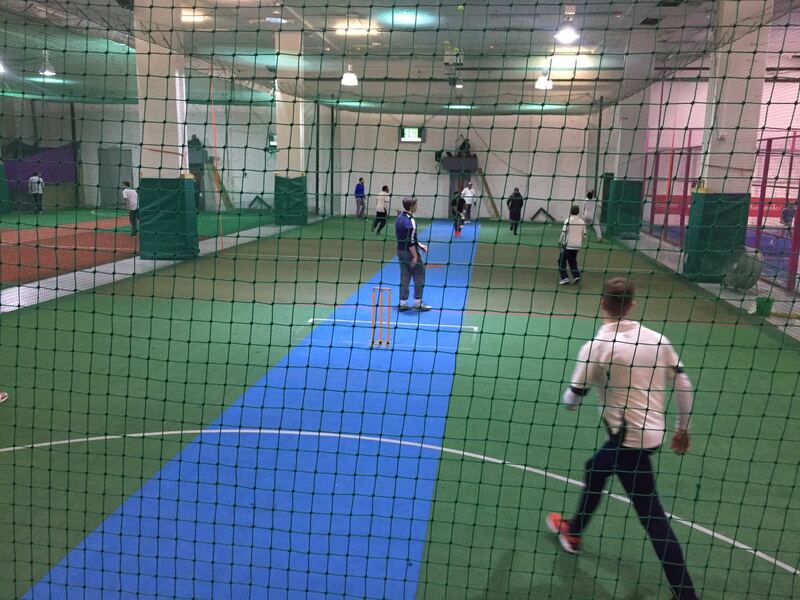 Graces have entered the Play On Sports indoor cricket league for some pre-season fun and practice. It’s fast and furious – we came second in our first match! Previous PostPrevious Fixtures almost done!